Our spa and wellness facilities are inspired by bathing and sauna cultures in Finland, Turkey and Japan. The Arctic Spa experience takes you from the hot-tub to the sauna and the steam room and is obviously completed by a dive and a swim in the arctic water! Good food is an essential part of the Vulkana experience. A spa session is completed by a wholesome breakfast, we serve a legendary fish soup for lunch guests and love to blow your mind with creative and elegant three course meals if you join is for dinner: we make sure all our guests are served meals to remember. 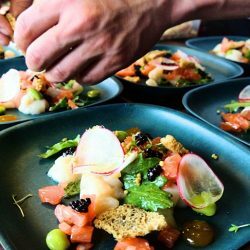 Our menus are based on local produce and inspired by the changing seasons and the nature that surrounds us: Its all about real, pure and tasty food. We have a selected list of high-quality wines, beers and other beverages on board. For private cruises, the menus are adjusted to our guest’s wishes and needs. For our overnight guests we have five sleeping cabins, for a total of 12 guests. The three cabins in the back have one queen size bed and one single bed in each. The large front cabin has three queen size beds and one single bed. 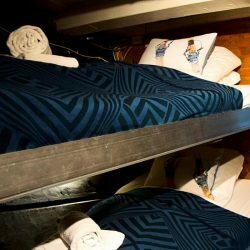 Midships there is another cabin with two beds.  The Vulkana crew is a great mix of locals and people who have come from all over the world to live and work in Tromsø. We share the passion for our arctic region, for the stunning and raw nature that surrounds us and for this crazy boat which is the ultimate way to experience it all. We look forward to welcoming you on board!